BOOK NOW FOR XMAS/JAN AND SAVE MORE THAN JUST EARLY BIRD SPECIALS! No One Way Fee with Apollo to 31st March 2019 for South to North hires. 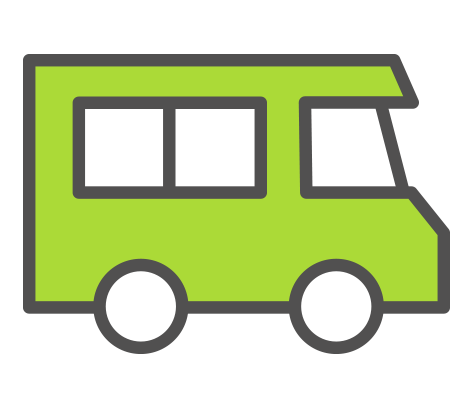 10% Discount off the Daily Hire on all Kiwi Campers & Happy Campers. 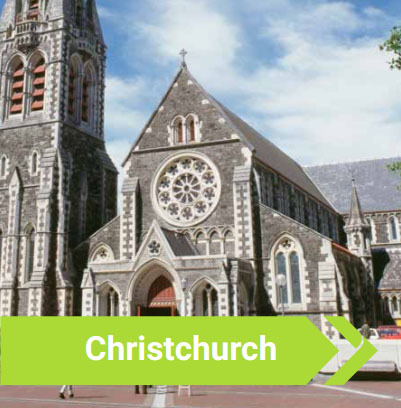 Travel from Auckland or Christchurch. 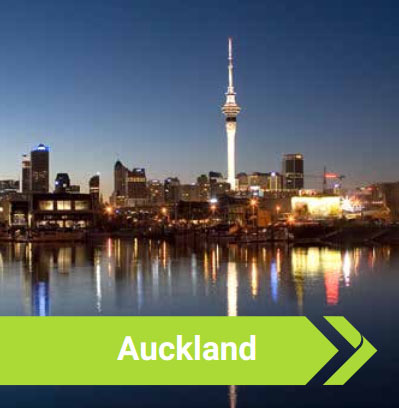 Auckland & Christchurch specials for travel up to 29/2/20. Specials apply now to 30/4/19. 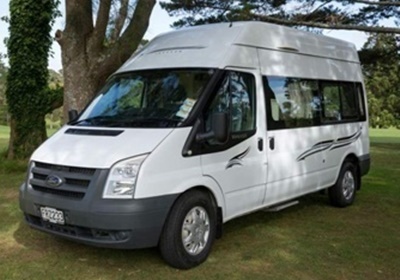 Why book through New Zealand Motorhomes? We’ve been exploring Kiwi roads and mapping out adventures since 2001. 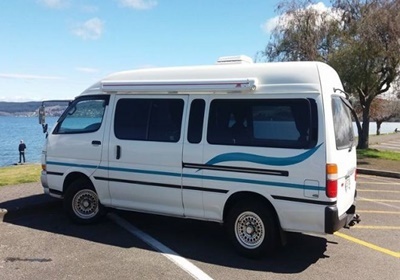 Our New Zealand campervan and motorhome rentals have journeyed Cape Reinga to Bluff, creating memories and unfolding many a story along the way. Just like our fleet, our Kiwi crew assure peace-of-mind, reliability and affordability when planning your trip. 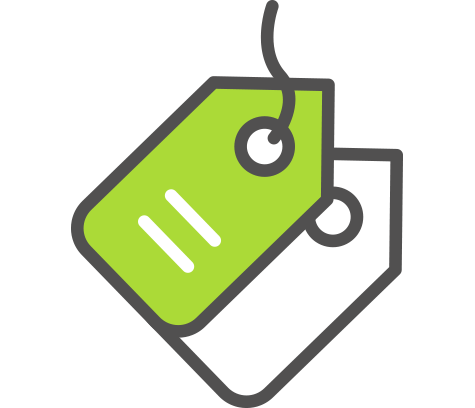 We have the knowledge and experience to cater to all budgets, family sizes, wants and needs. From prepping what to pack, to discussing local attractions and must-sees, our customer service team are on hand to source the right campervan hire for your road tripping. 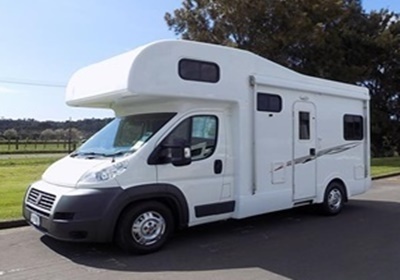 Holidaying shouldn’t be curbed by bumps along the way, which is why our motorhome and campervan rentals come with 24hour road side assistance. Our service extends beyond the basics, we provide you with road and camping park directories, assist with airport transfers and discuss all drivers licence requirements, so you can travel with ease. 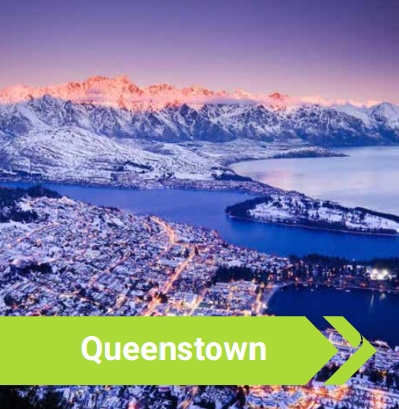 Whether you’re heading north to south, east to west, motorhome hire is simplified with our four main pickup areas – Auckland, Wellington, Christchurch and Queenstown – giving you the freedom to travel far and wide. 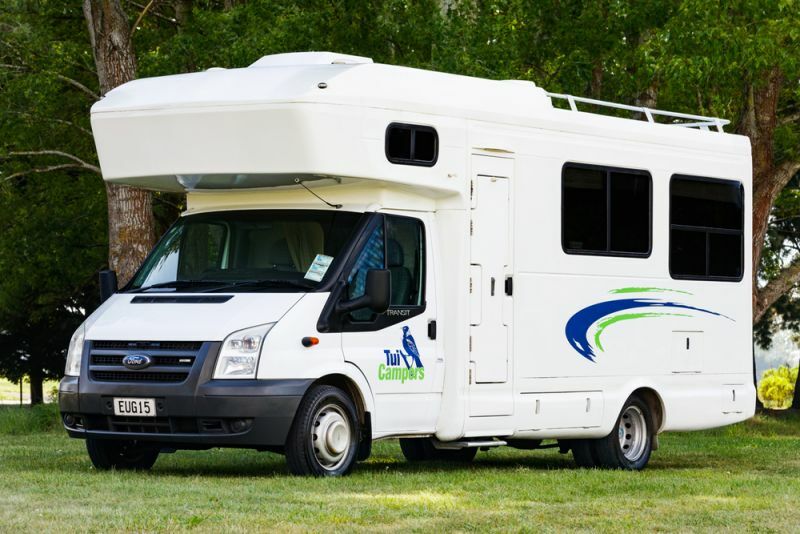 We’ve partnered with motorhome companies countrywide. 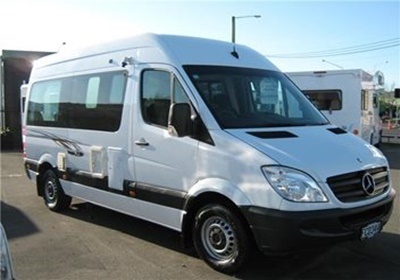 Our extensive portfolio of campervan and motorhome rentals means there’s a vehicle to suit every family and budget. Fancy going footloose and fancy free? 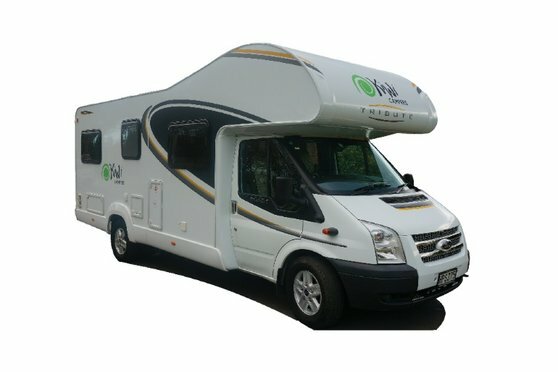 Why not opt for the Tui Backpacker Sleepervan with a funky design, cosy cabin and all the essentials. 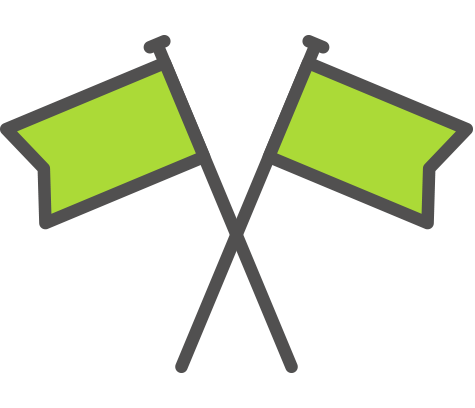 Taking the kids on an uphill, downhill adventure? 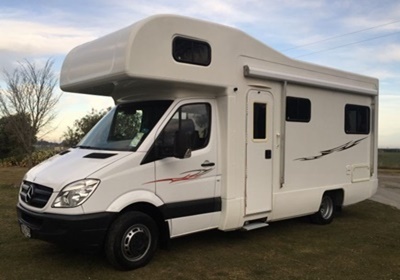 The Budget Family Hi-top rental campervan sleeps up to five, or the Britz Voyager 4 Berth is comfort complete with bathroom essentials and portable tablet with GPS. Planning a luxury escape for two? 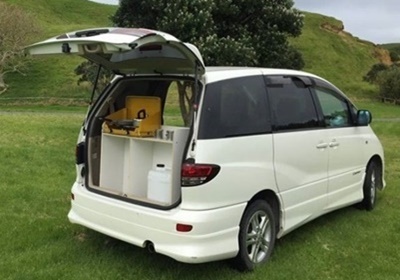 The Kiwi Esprit Deluxe campervan has it all – LPG heating, double bed, shower/toilet, full head height – sit back and ride in style. Whatever you seek in a campervan, you’ll find it here. 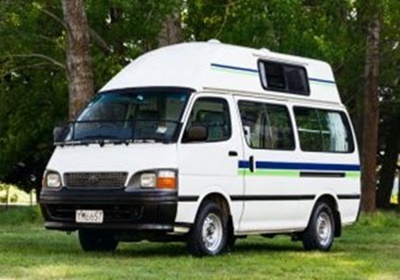 We’re in the business of bringing you the best campervan hire and motorhome rental options, daily specials, rates and services in NZ – and across the ditch. 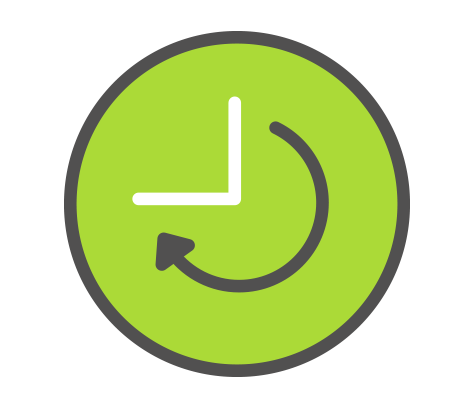 We combine multiple hires in New Zealand and/or Australia so our customers can take advantage of further discounts. 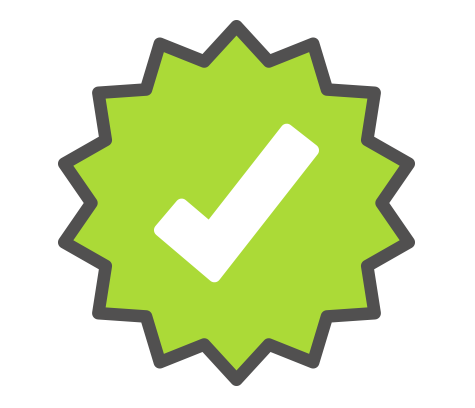 Every journey deserves a difference, so our advanced quoting system automatically calculates the best deals for your trip, including long hire and early bird discounts. 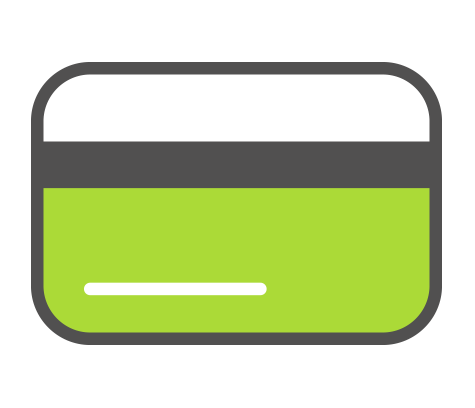 Ensuring you get the best bang for your buck from beginning to end is key, so we absorb the credit card merchant fee (2.29%) on all deposits to secure your hire.